Paige Scott Reed is an experienced transportation and employment attorney whose transactional, litigation, regulatory, administrative, and procurement work has served her clients well for over 20 years. She has worked as general counsel for the Mass. Department of Transportation and the MBTA and also served as Corporate Secretary and General Counsel to the Boston 2024 Partnership for the city’s Olympic bid. Paige has assisted government and private organizations, CEOs, and Boards of Directors with commercial contracts, development transactions, and public projects. She was instrumental in procuring a new operator for the MBTA’s commuter rail, forming a public-private partnership to redevelop Back Bay Station, implementing the MBTA’s Construction Manager/General Contractor project delivery approach, and in securing $1 billion in federal funding for the Green Line Extension project. Paige has also defended government organizations against class actions charging racial discrimination in hiring practices. Paige leads the firm’s unmanned and autonomous systems practice. She is a strategic advisor to the Commonwealth UAS Integration Program and guides MassDOT’s efforts to utilize drones to advance its transportation mission. Paige is active in the community, serving as the President-Elect of the Massachusetts Black Lawyers Association and Vice-President for the Harvard Law School Association of Massachusetts. 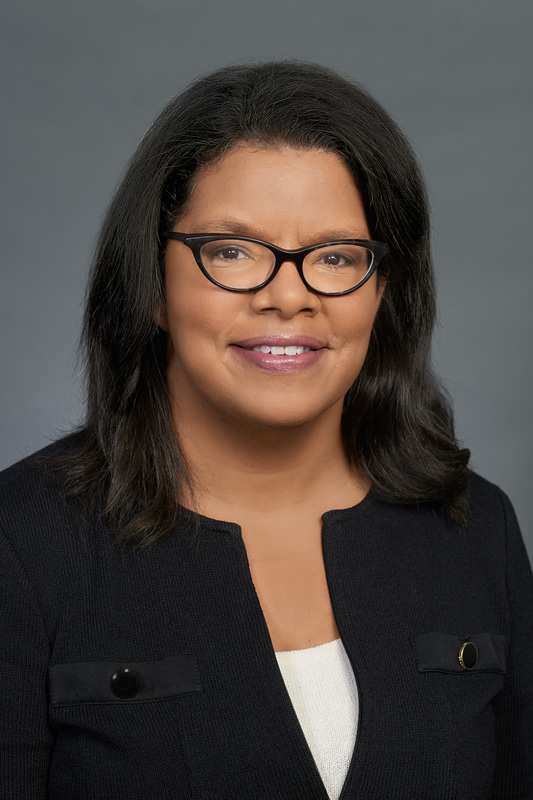 Paige also serves on Executive Council of the Boston Bar Association, the Board of the Boston Bar Foundation, and the Board of Boston Harbor Now. Paige recently chaired the finance committee for Rachael Rollins historic campaign, helping to elect the first black woman to serve as District Attorney for Suffolk County. She received her A.B. from Harvard College and her J.D. from Harvard Law School, where she was an Executive Editor of the Harvard Law Review.